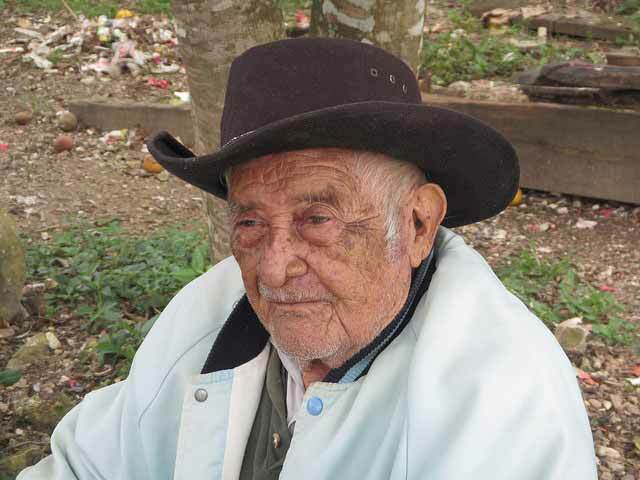 Carlos is 96 and still going strong. He once went about the village painting UDP colors all about and the village council issued a summons. Philip Goldson sent his personal attorney to have it dismissed.